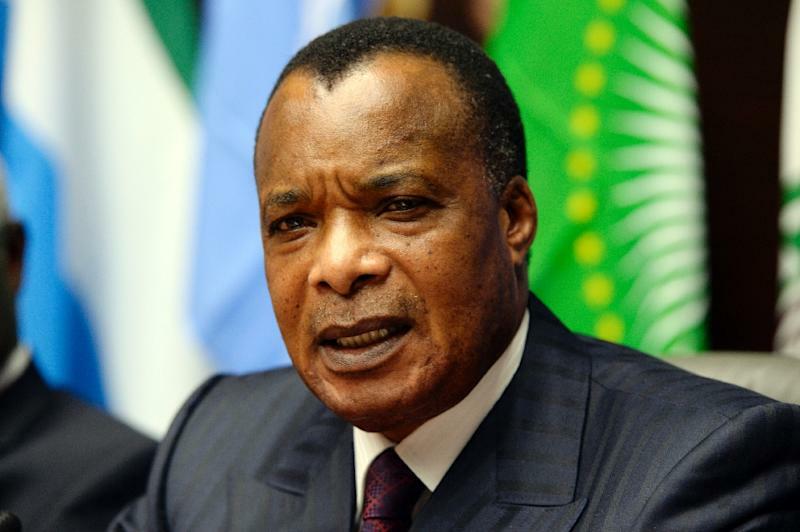 Brazzaville (AFP) - Republic of Congo's government on Monday called an October 25 referendum on a constitutional amendment allowing President Denis Sassou Nguesso to run for a controversial third term in office. Under the amendment, a presidential term could be "twice renewed", allowing Sassou Nguesso, 72, to seek reelection in 2016. In late September, thousands of people demonstrated in Brazzaville over the incumbent's attempt to follow the example of several African leaders by trying to extend his rule. The opposition has dubbed his planned changes, which would extend the current two term limit, a "constitutional coup". Announced after a cabinet meeting in the capital Brazzaville, the amendment also scraps an upper age limit of 70 for presidential candidates.